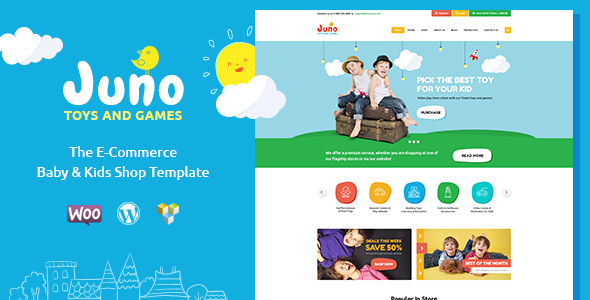 Juno is made compatible with WPBakery (aka Visual Composer, which we think is better than Elementor). Juno is based on our powerful framework which will allow you to start a highly functional website. This 100% responsive WordPress theme is completed with lots of pre-designed pages: its layout is perfect to share your main services, your store’s range, its gallery and its news, and so on. We made the theme compatible with such premium plugins as Essential Grid, Swiper Slider, Revolution Slider, WPML. - Dummy Data is updated.